The world is rapidly changing, and it doesn’t look like it’s slowing down anytime soon. Preparing our kids to be successful starts now. But how do we prepare them? We’re exploring the different ways that innovative, critical, problem-solving thinking can become foundations for success. 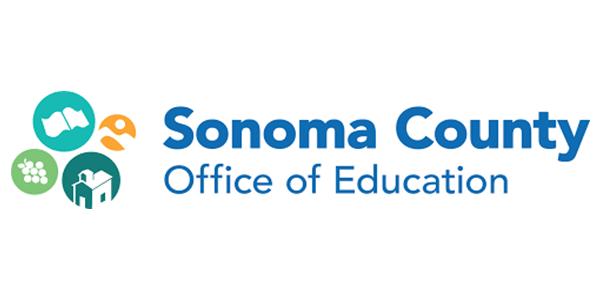 We’re setting out to connect educators, parents, business leaders and more, across Sonoma County, to define what essential skills and mindsets are going to be most important for our kids into the future. By working together, we can paint a portrait of a graduate that embodies what’s most important to our community, for today and tomorrow. 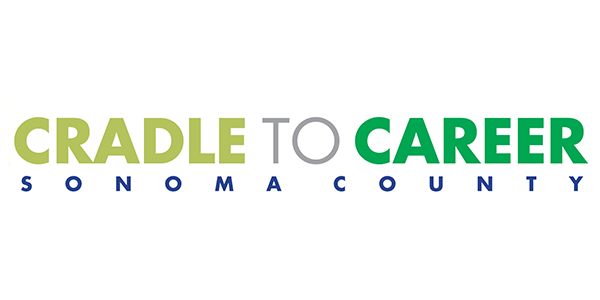 From our agricultural roots to powerful tourism industry to our bustling investments in biotechnology, Sonoma County is a thriving and vibrant place to live, work, and raise a family. 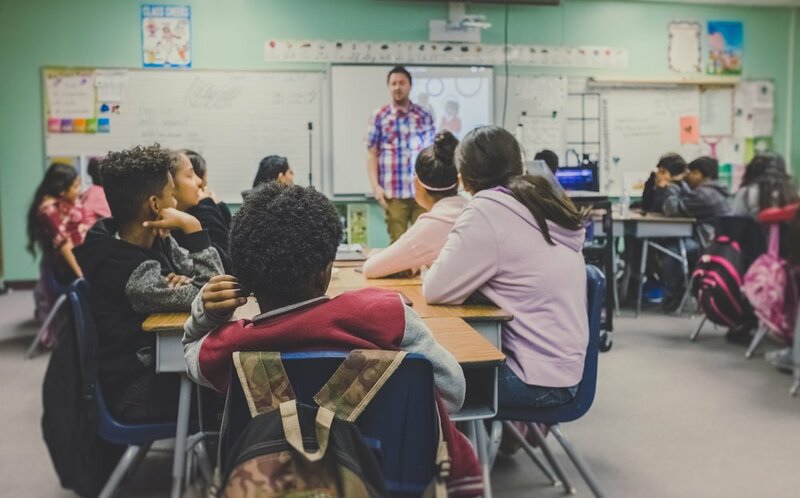 But as technology advances and automation progresses, our strongest employment opportunities today may be a thing of the past for today’s kindergartners. Compounding the challenge, the rising cost of living makes the challenge of both equipping our kids for long-term success and keeping them here after graduation even harder. Time proves over and over: it never waits for us. We can’t stand by to see what the rest of the world does and then react. We have to harness the ingenuity of our leaders and teachers today, and forge a smart and strategic path for the future our education system.